The event took place in the Liederhalle that seemed completely sold out. I experienced the concert as an unity of music, light and atmosphere, so I don't go to the details too much. 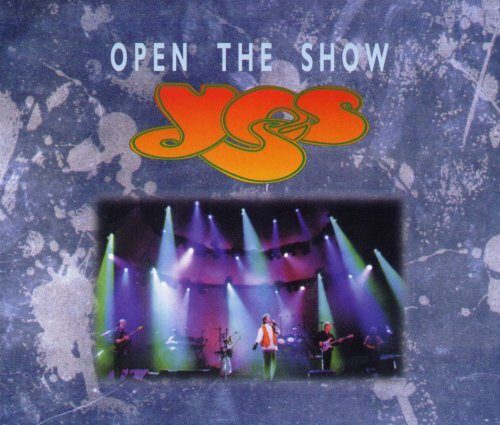 I'm a Yes fan since the late 70's, and this was my third Yes concert - *and my best*! Yes still act on the stage as unsurpassed performers of a kind of music that can lift you off the everyday world, and it reminded me once again why I'm a Yes fan: The complex, moving patterns of instruments and voices intertwined with each other and so the music merged into one timeless experience. The light show was used sparingly, but was very adequate. Igor did his job well, but I couldn't really find out what Billy really contributed to the concert. Yes played about 2 hours and 15 minutes, and most of the songs were classic ones which I liked best. Among them were Heart of the Sunrise, Roundabout, Starship Trooper, Long distance Runaround, I've Seen all Good People - and many more. The Revealing Science of God was very nice - a real challenge to go with the music and a chance to feel immersed. Towards the end, Jon asked us to stand up in the middle of the song and to do the "Stuttgart shuffle". We all did and remained on our feet, whilst others who had their seats further back, came to the stage. It was a very friendly atmosphere and so for me the concert ended in enthusiasm. 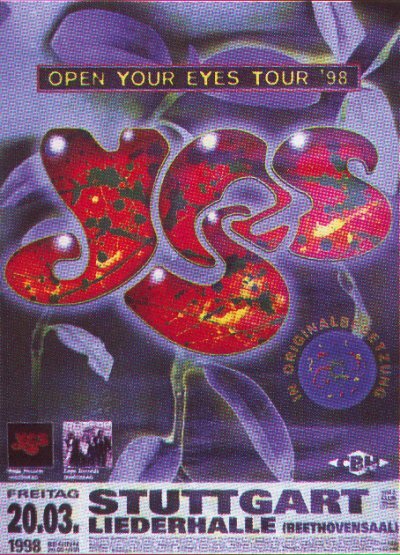 To sum up: the ticket was expensive, but worth every penny, so I'm really thinking about visiting another Yes concert somewhere in Europe.